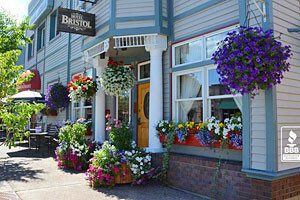 Steamboat Springs Colorado Hotels offer comfortable lodgings, great location, standard amenities, concierge services, and service that you can count on to the make the most of your vacation in Steamboat CO. From a luxury or boutique Steamboat Springs Colorado Hotel to national chains and budget options, explore all hotel lodging options here. Escape to the Highmark & enjoy sophisticated extravagance across the street from the Steamboat Gondola. Luxury vacation rentals with impeccable service. Call or book online! 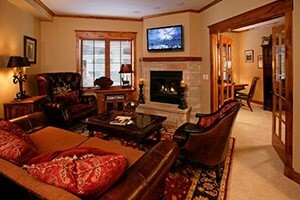 No matter whether you're traveling on business or for leisure, at this hotel you will find luxury in Steamboat Springs. Close to numerous attractions. When traveling to Colorado, you can always count on Comfort Inn. Comfortable rooms, swimming pool, Internet access and complimentary breakfast each morning. Close to all types of activities, sights and events, these affordable motel or duplex accommodations make for year-round fun. Free WiFi and cable TV.